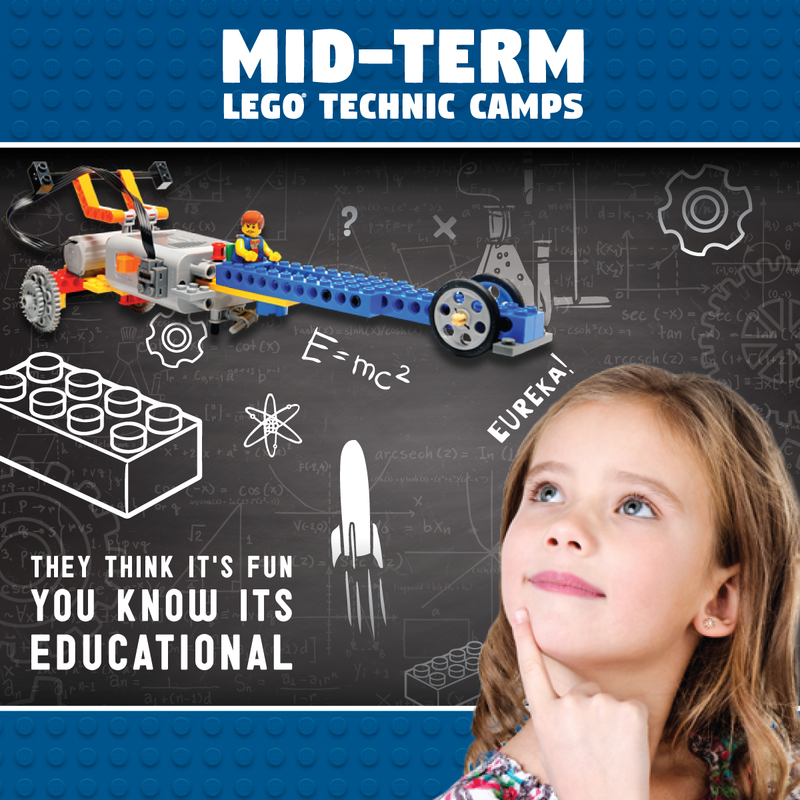 Fun & educational LEGO® themed Mid Term camps for girls & boys aged 5 -12 years! Bricks 4 Kidz is offering a range of LEGO® themed workshops during the February mid term break 2019. All our Mid term camps will be for 2 days, Thursday 21st till Friday 22nd February from 10.30am till 1.30pm. These camps have been designed to teach the principles of Science, Technology, Engineering & Maths (STEM) to girls and boys, aged 5-12 in a fun and entertaining way.